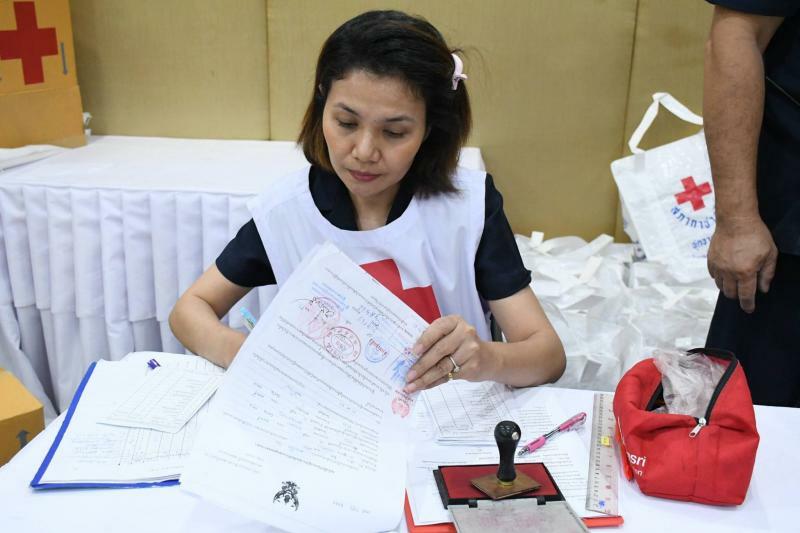 On February 6, 2019 at Yannawa District Office. 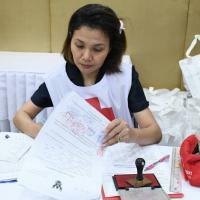 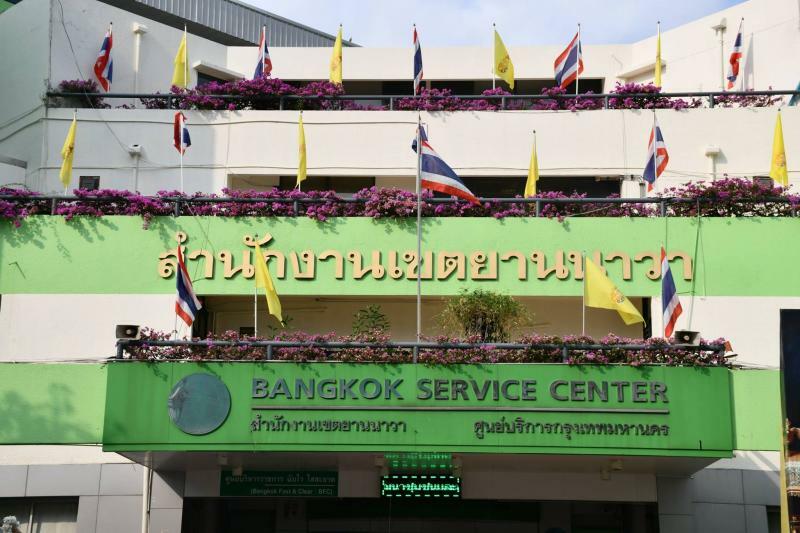 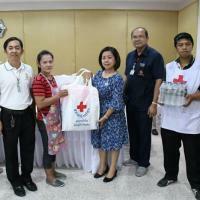 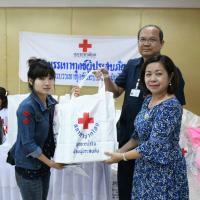 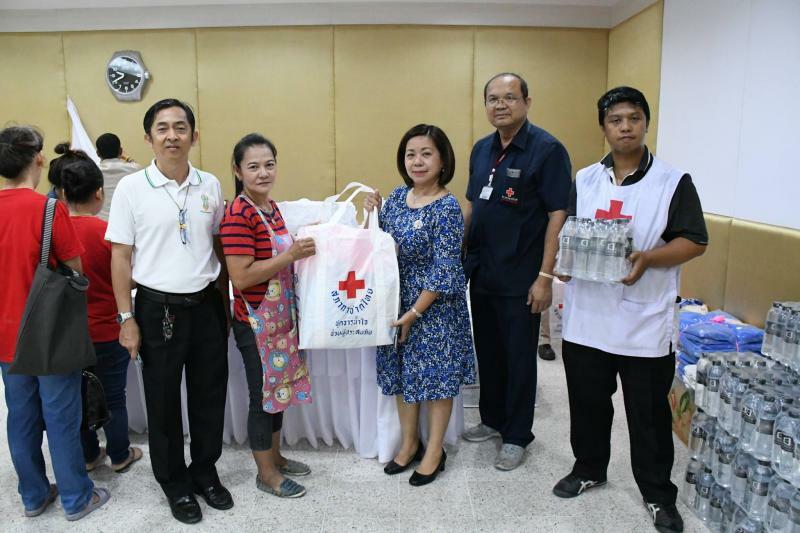 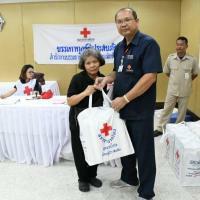 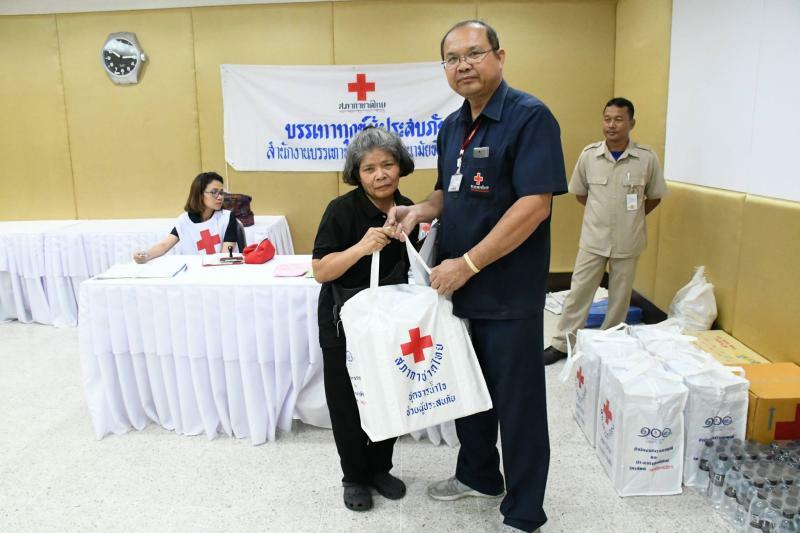 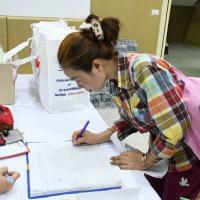 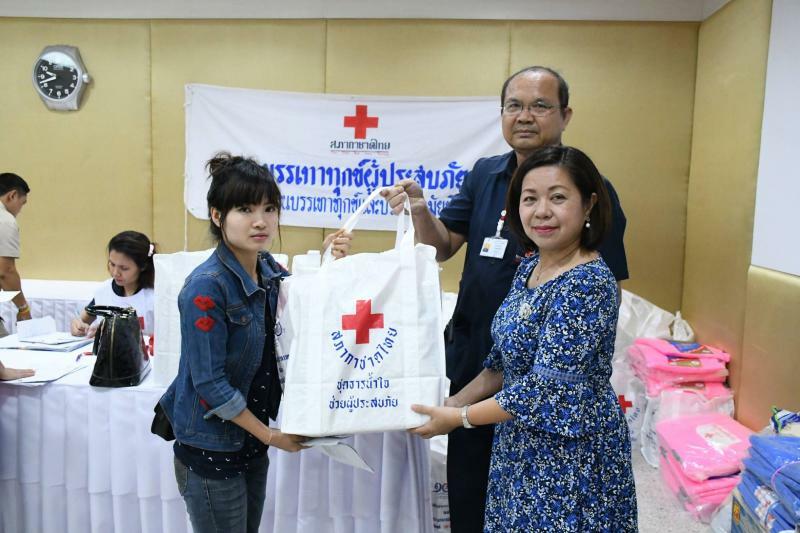 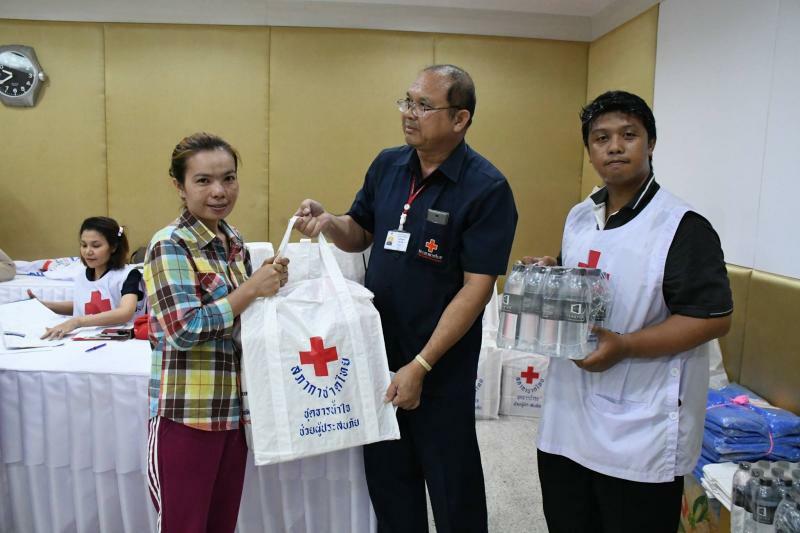 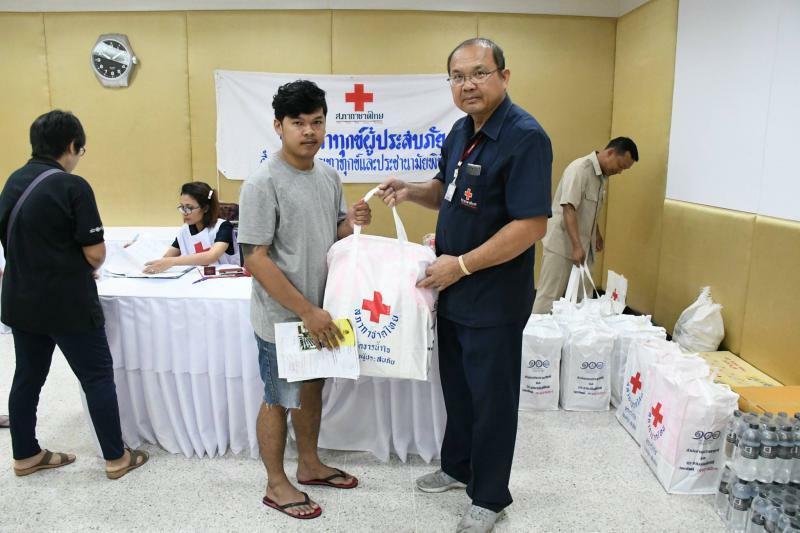 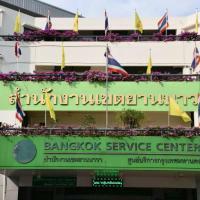 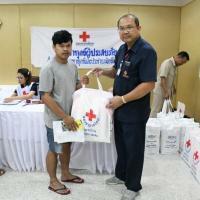 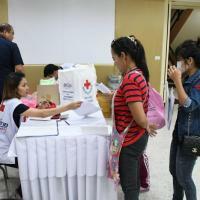 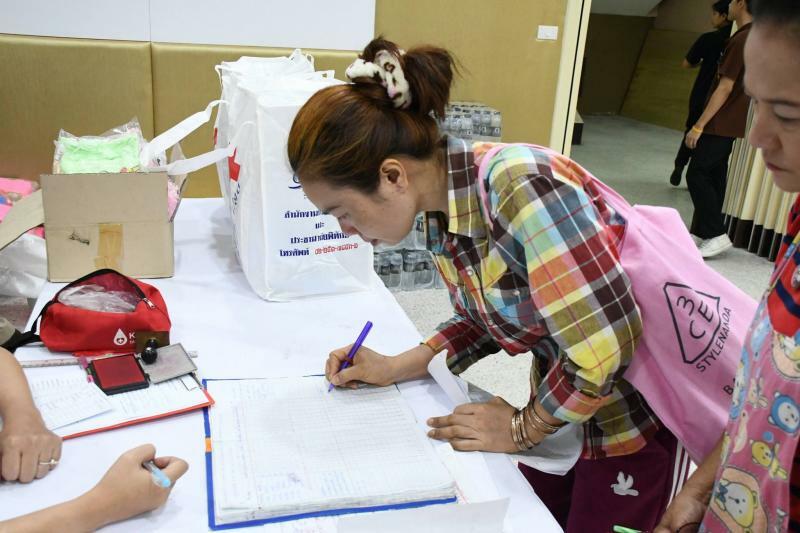 Miss Sudakan Suknoun, RN Level 6 of the Relief Division with staff brought 38 Thai Red Cross relief kits gave to fire victims in Soi Sathu Pradit 33, Chong Nonsi sub-district, Yannawa district, Bangkok. 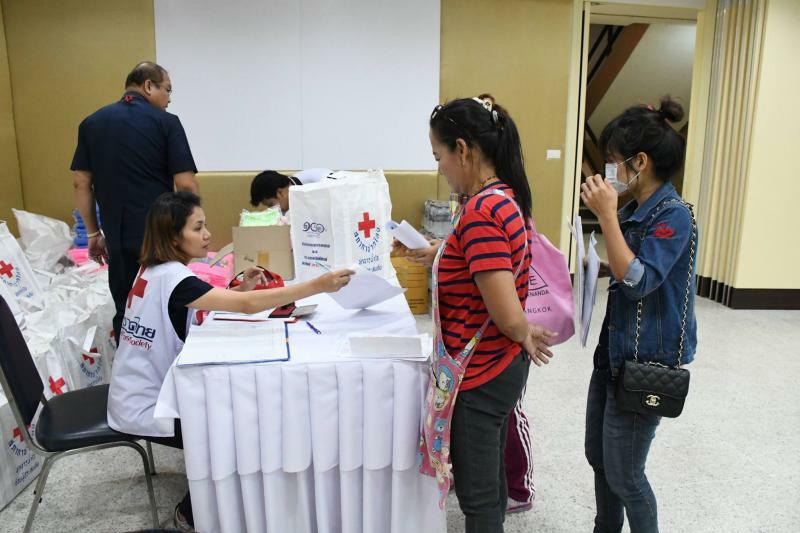 The fire occurred on January 31, 2019, damaging 30 households.